Gold Coast Solar Power Solutions are specialists in commercial solar power systems having installed megawatts of solar power on the Gold Coast and South East Queensland over the years with hundreds of kilowatts being in the commercial sector. 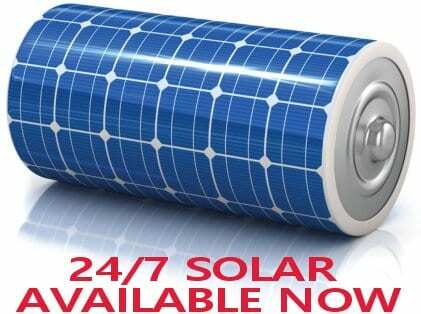 Quality solar power products – tried, tested and proven in the real world. 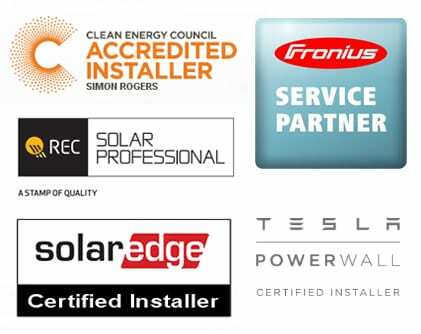 Local after sales service and support from our solar power experts. Remote monitoring of your solar power system ensuring optimal solar power production. Whatever your situation may be we can arrange a site inspection of your premises and we will work with you to maximise the benefits of solar power; at the same time we can perform an energy audit outlining areas where you can lower your energy consumption in practical, cost effective measures. Most commercial properties are using a large proportion of their power in business hours. This type of power consumption is just perfect to benefit from commercial solar power as this daytime power consumption can be offset by solar power very well. The image above shows the power consumption in red and solar power production in green from a commercial solar power system designed, supplied and installed by Gold Coast Solar Power Solutions. This particular solar power system is installed flat to the roof at a pitch of only 3 degrees with 82 REC 245W solar panels connected to 2 Sunny Tripower 10kW inverters. Isn’t that amazing! With a business such as the example above using a similar amount of power every day of the year savings of around 40 – 50% can be expected every year on power bills. That is effectively saving the business around $12,446.50 per year or around $9,000 per year if power is consumed at this rate only on weekdays. What could an appropriately sized solar power system be saving you and your business? *solar power production does fluctuate throughout the year. Some days would have lower solar power yields whilst other days would have higher solar power yields, especially over the longer days in the summer months. If you think the savings mentioned in the example above are good just think how the savings will increase when the price of electricity goes up? Over the last 3 years the cost of electricity has risen around 40% nationally. 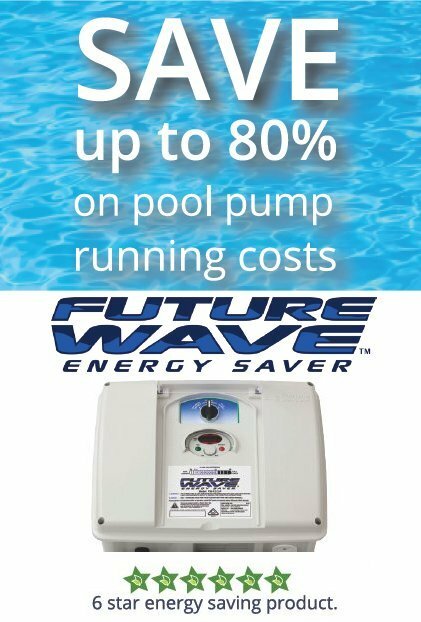 If prices continue to rise at that alarming rate this business could be saving an additional $4500 per year on electricity bills in 3 years time? Are you and your business ready to cover that type of rising cost? 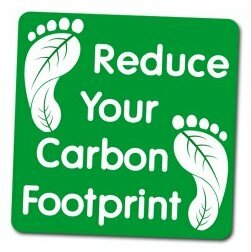 What is your businesses carbon footprint? The carbon footprint of a business does include the carbon produced by the production of the electricity that you consume but is also made up of a lot more than just that; it also includes your businesses fuel use, waste, food, transport etc. A commercial solar power system certainly does help in lowering the carbon footprint though, on average per 1 kW of solar power system installed you can expect 1500 kg or 1.5 tonnes of carbon emissions saved per year. So for our 20.09kW commercial solar power example above we could expect savings of 30135 kgs, that is a reduction of over 30 tonnes of carbon emissions per year! Nothing says “green” like solar power panels. In our modern business environment your businesses “green credentials” can potentially make or break your important business deals. Why risk that when the benefits of commercial solar power for your business are so obvious?